operate in a safe and effective manner. Forklift Equipment Sales is Australia’s #NO 1 Forklift Equipment Marketplace. 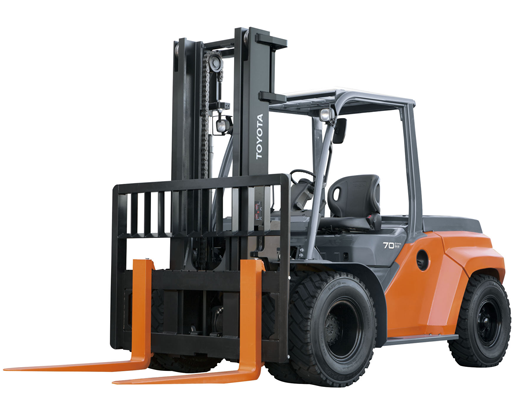 We can provide all the essential lifting equipment from 1 to 16 Tonne forklifts. In addition FES can also supply warehouse forklifts offering all current makes and models from battery electric walkie stackers, order pickers and reach trucks. FES Quote Request tab is designed for users to enter their relevant product specification in just 4 simple and easy steps and the FES team will assemble all available options to provide you all the best forklift solutions available. The Attachments tab includes all the required details about the FES products. To know in detail about all Forklift equipment such as their Rotators, Grab Attachments, Jib Attachments, where it can be used etc., please click through. Sometimes, circumstances are such that an issue of product availability occurs. 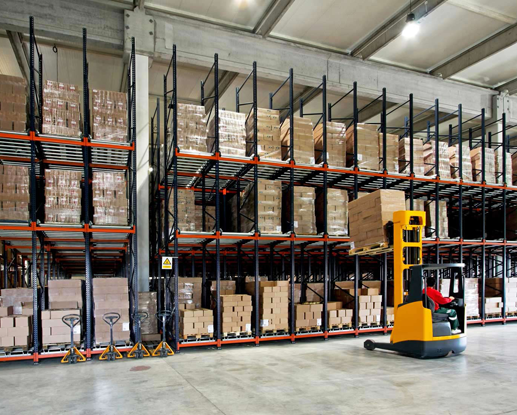 “Material Handling” equipment such as reach trucks, walkie stackers and forklifts serve as the most flexible solution to complete any “Lifting” tasks. FES provides you the perfect solution for your “Material Handling” tasks with the help of a wide range of Forklift Equipment. Use of forklifts in all businesses ensures that all the standards of lifting Training and Services are maintained in order to make the most out of security and competence from the operators.